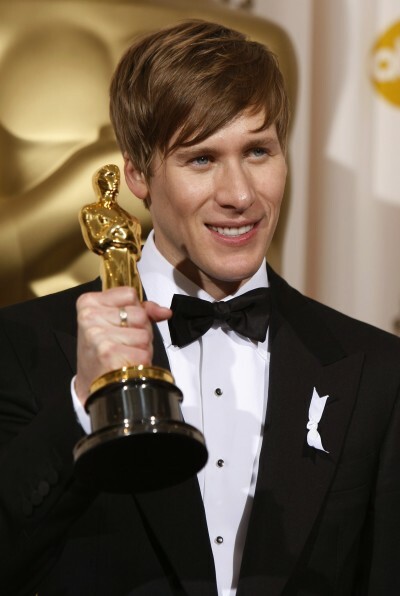 Dustin Lance Black was born today, June 10, in 1974. 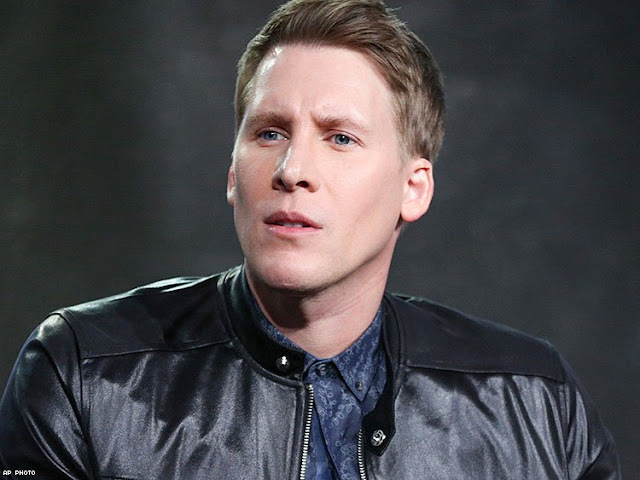 He is an American screenwriter, director, film and television producer, and LGBT rights activist. He has won a Writers Guild of America Award and an Academy Award for the 2008 film Milk. Black is a founding board member of the American Foundation for Equal Rights and writer of 8, a staged reenactment of the federal trial that led to a federal court's overturn of California's Proposition 8. Growing up surrounded by Mormon culture and military bases, Black worried about his sexuality. When he found himself attracted to a boy in his neighborhood at the age of six or seven, he told himself "I'm going to hell. And if I ever admit it, I'll be hurt, and I'll be brought down." He says that his "acute awareness" of his sexuality made him dark, shy and at times suicidal. He came out in his senior year of college. Raised as Mormon, he was hired as the only such writer on the HBO drama series Big Love about a polygamous family. He has written for all seasons, serving on season one as a staff writer, executive story editor in season two, and was promoted again, to co-producer, for season three. 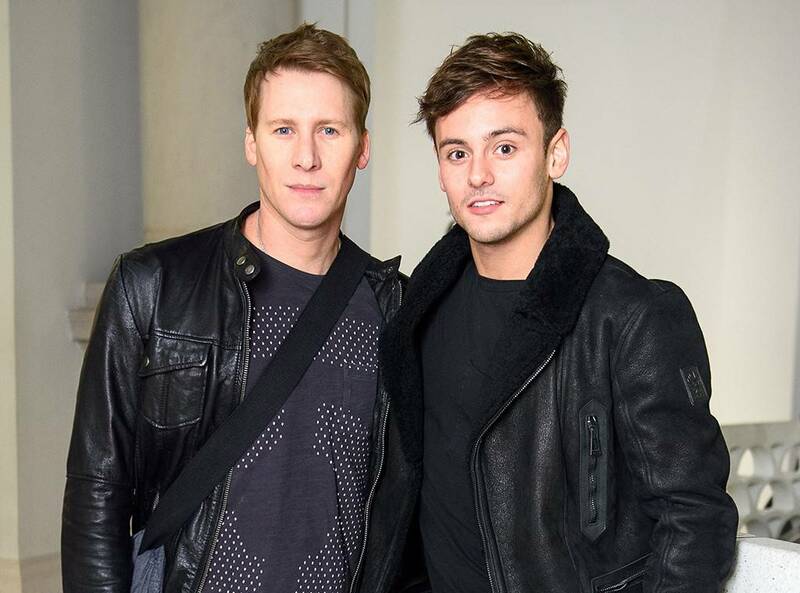 Black has been in a relationship with British Olympic diver Tom Daley (with Black at right) since 2013. They live together in London. They married on May 6, 2017. On 14 February 2018, Black and Daley announced they were expecting their first child later in 2018.